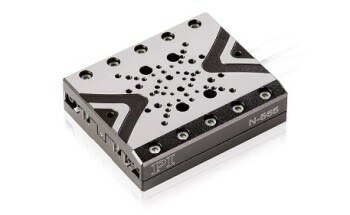 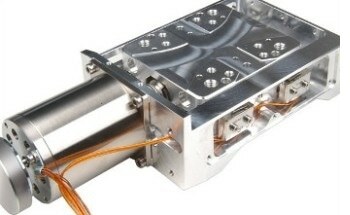 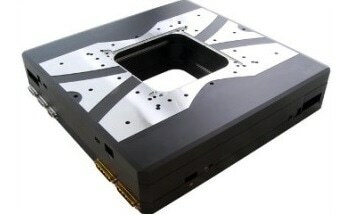 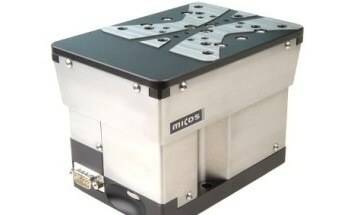 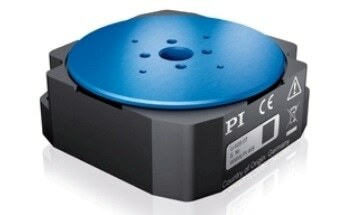 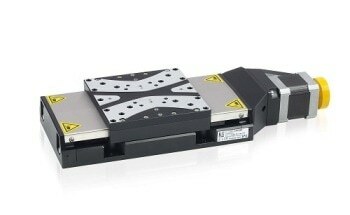 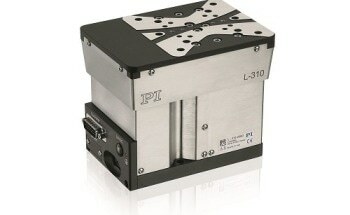 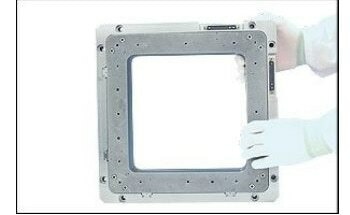 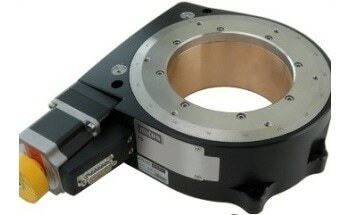 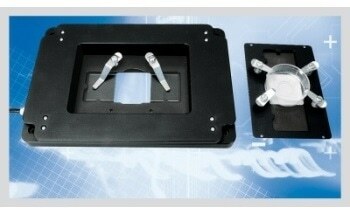 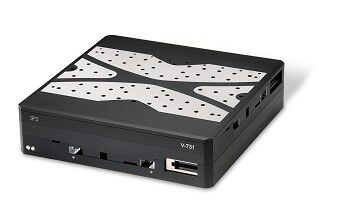 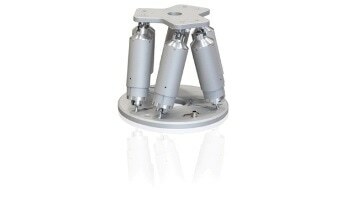 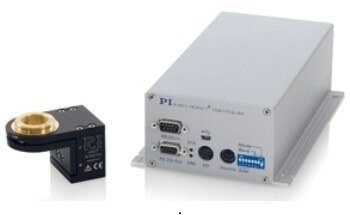 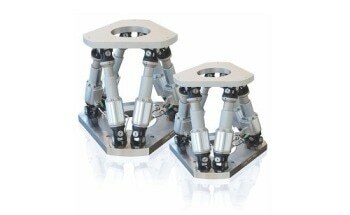 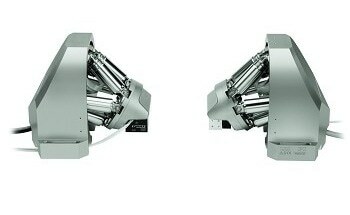 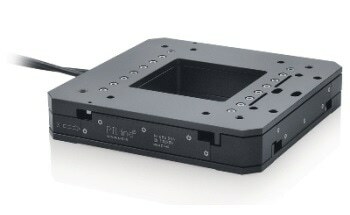 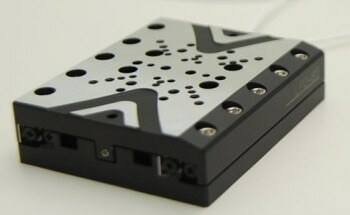 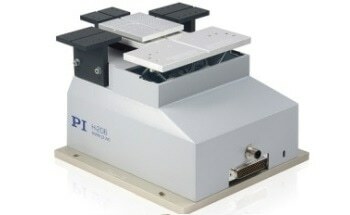 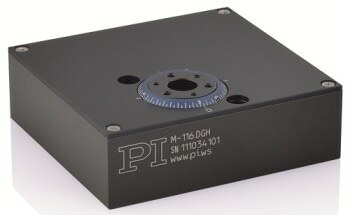 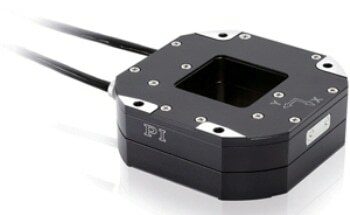 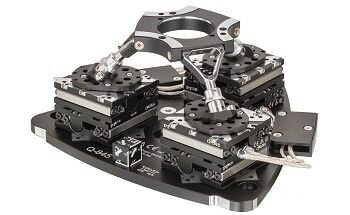 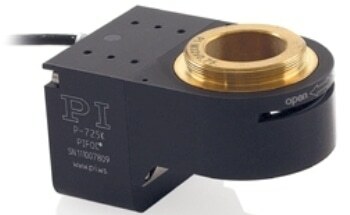 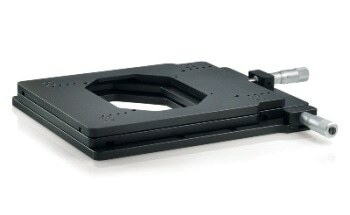 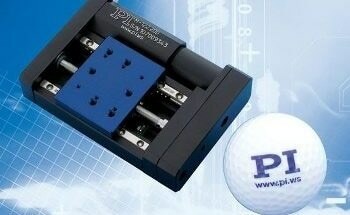 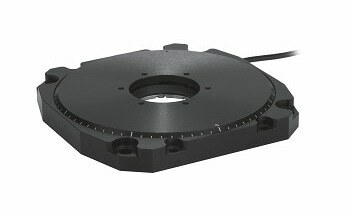 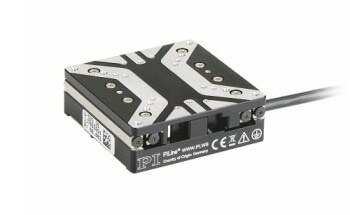 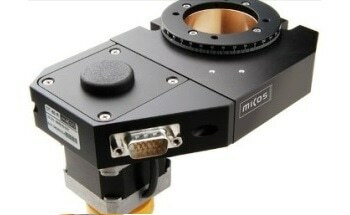 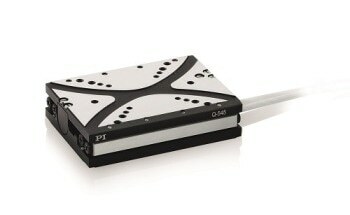 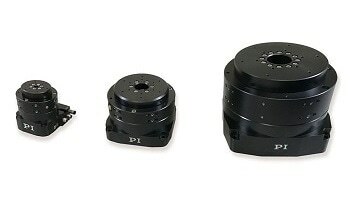 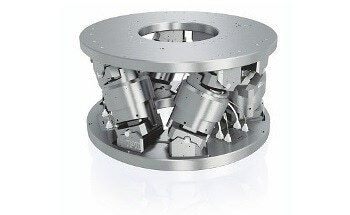 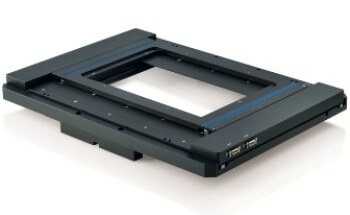 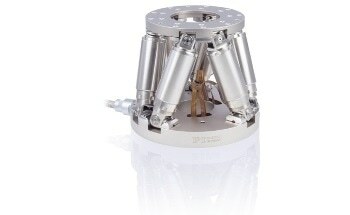 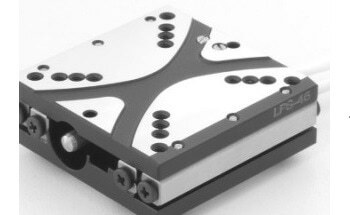 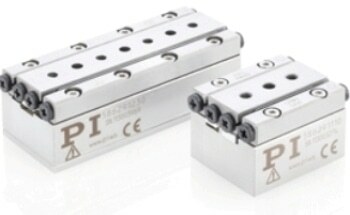 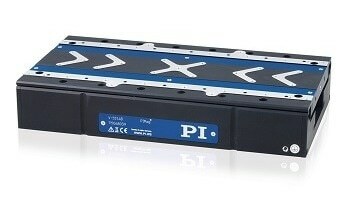 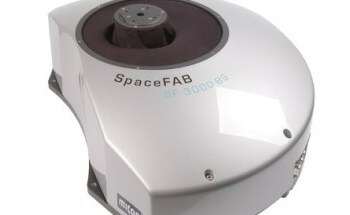 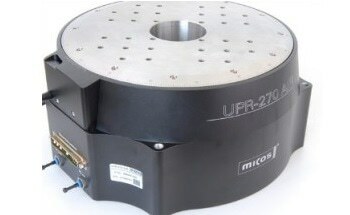 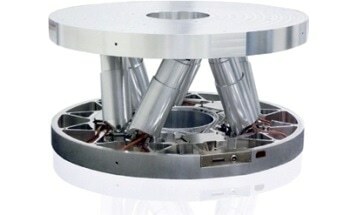 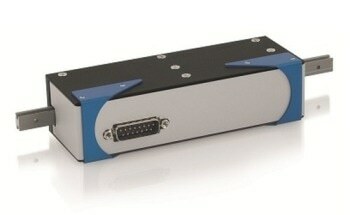 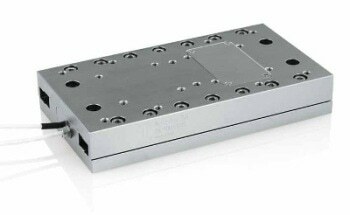 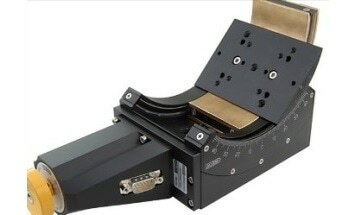 The PI miCos stages can be designed for UHV and cryo applications. 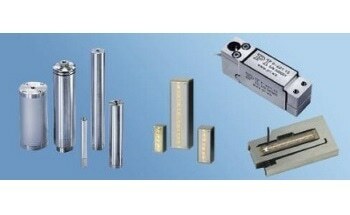 To reach a vacuum level of 10-9 mbar the material of the stages have to be selected carefully. 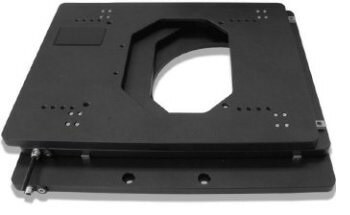 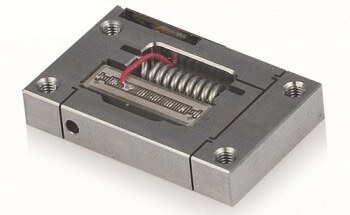 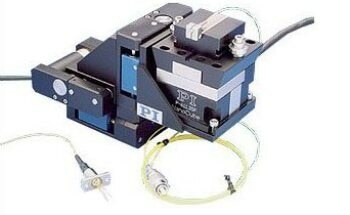 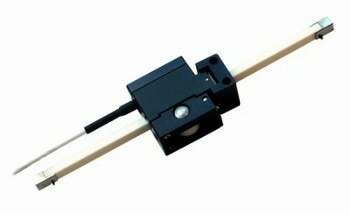 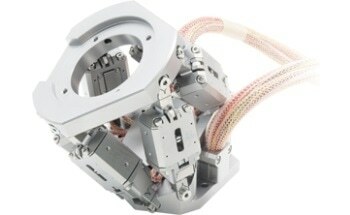 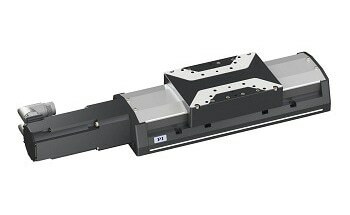 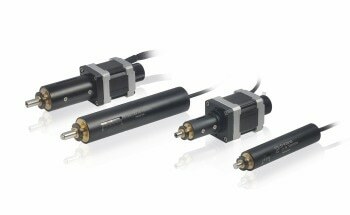 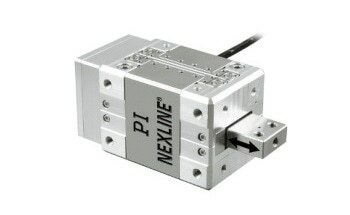 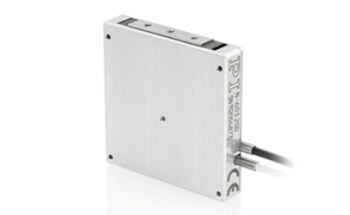 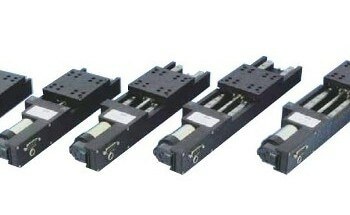 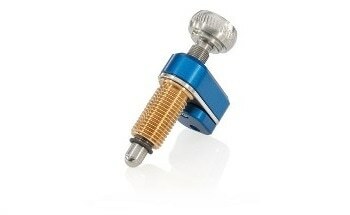 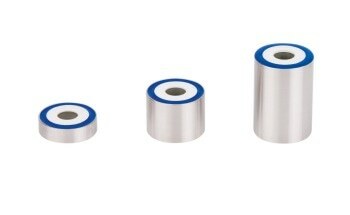 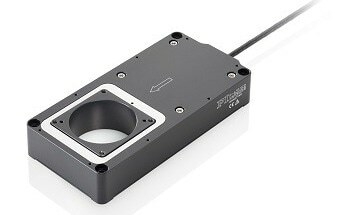 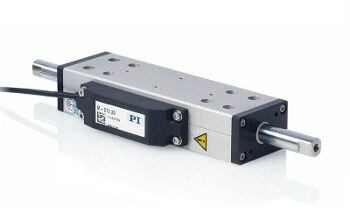 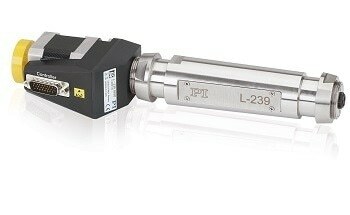 Special end switches for a wide temperature range and special 2 phase stepper motors with stainless steel housing, actively heated up to 120°C for outgasing can be adapted.